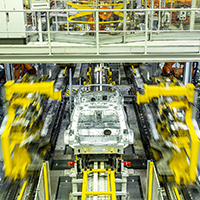 ‘No-deal’ not an option for Auto, warns SMMT as limited progress pushes sector closer to cliff-edge. 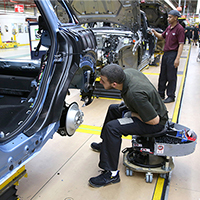 New figures show application of tariffs could mean at least £5bn bill for EU-UK industry & consumers. 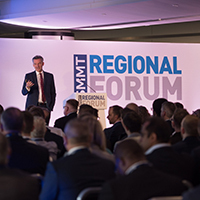 SMMT calls for all Brexit negotiators to be pragmatic, secure a withdrawal agreement and transition, and safeguard one of Europe’s most valuable economic assets. 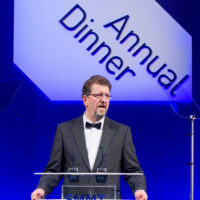 With one year to go until the UK leaves the EU, the Society of Motor Manufacturers and Traders (SMMT) today set out its priorities to assure the UK automotive industry’s future success. The move follows agreement of a Brexit transition period, designed to allow business to continue as usual while a new UK-EU trading relationship is negotiated.